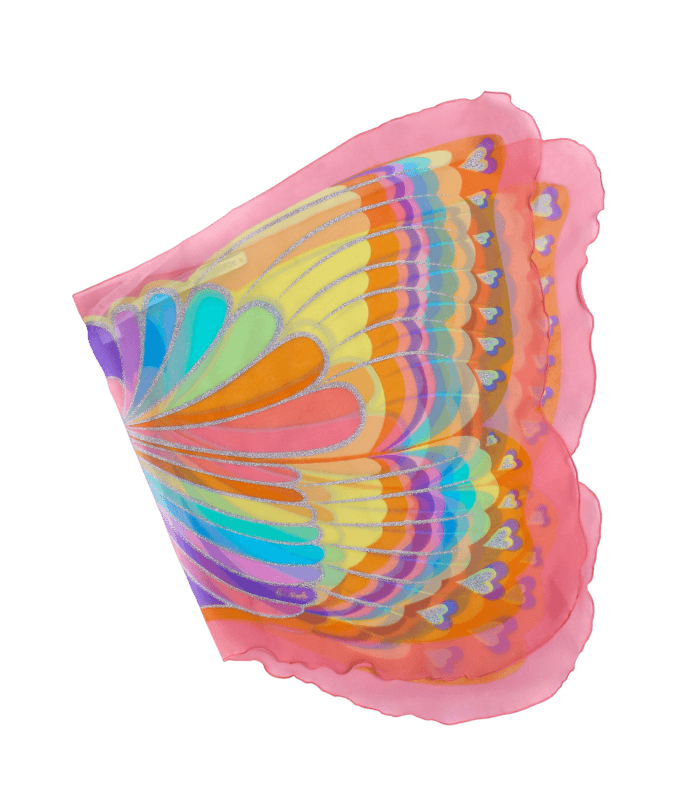 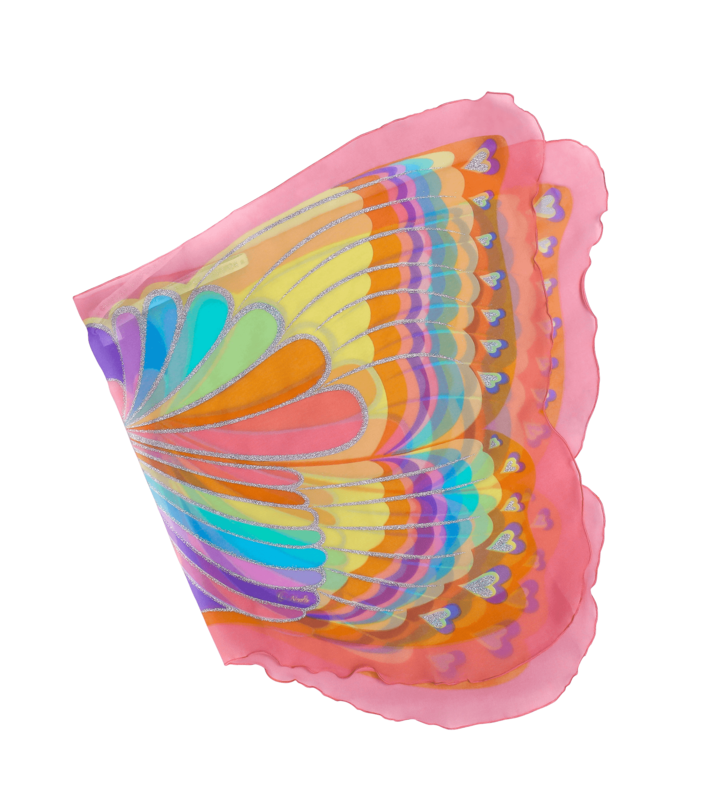 Transform into a stunning Rainbow Butterfly in Dreamy Dress-Ups™ newest wings! 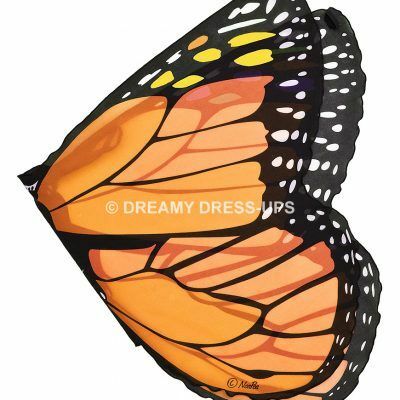 Designed in Europe by NoaPoa and brought to North America by Douglas. 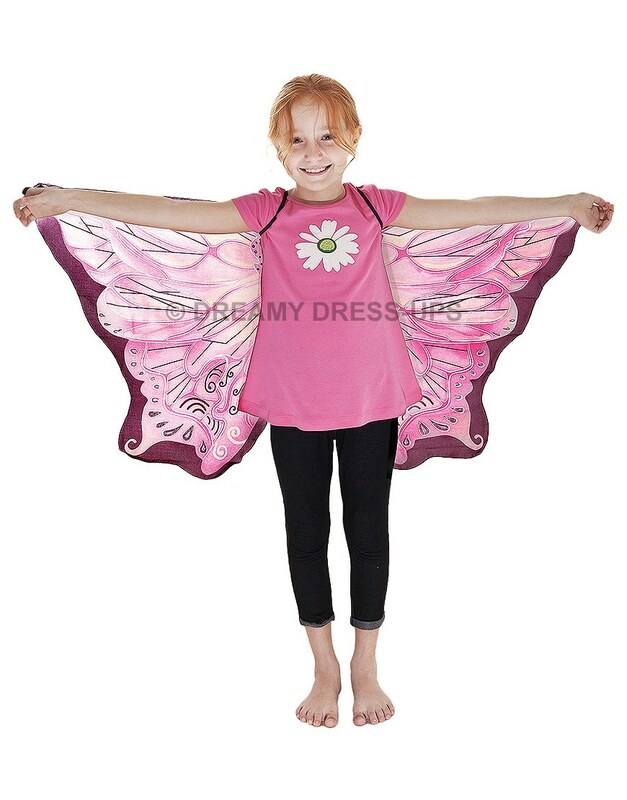 Lightweight screen printed wings are not only gorgeous but designed with quality for years of love and play! 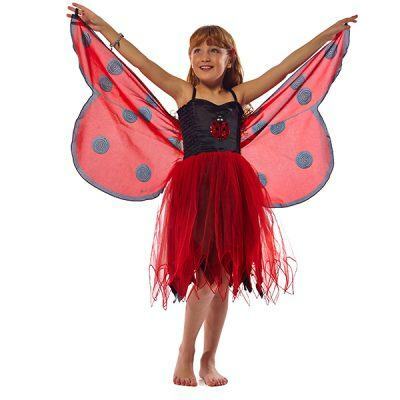 Finger loops at each side of wing for slipping onto fingers and stretchy shoulder straps fit most kids 3 years and up. 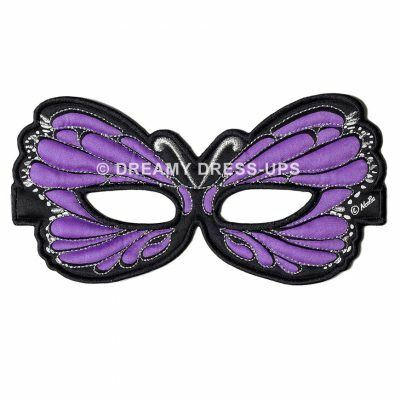 Pair with your favorite outfit or a mask for a one of a kind outfit or costume. 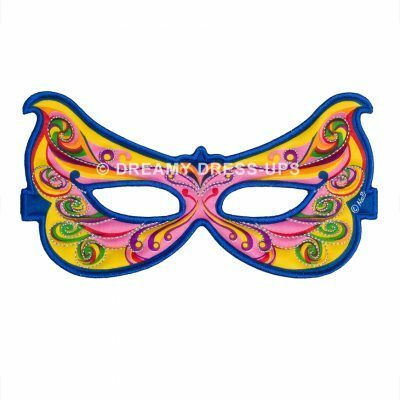 Fits most ages 3-7 yrs.